While plenty of consumers still don’t know much about this upcoming model simply because it hasn’t yet been released to the general public, we know from what we’ve been told and what we’ve read that this is a model that will appeal to a number of different drivers. For starters, as a crossover it does feature a spacious cargo area with an easily-accessible hatchback, but because it’s smaller than the best-selling Honda CR-V, it also boasts better efficiency numbers and handles a lot more like a car than an SUV. Its coupe-style aesthetics are pretty unique for the segment, too, and because it is a Honda vehicle, consumers also can look forward to a range of great new technology features, both in terms of infotainment and safety. 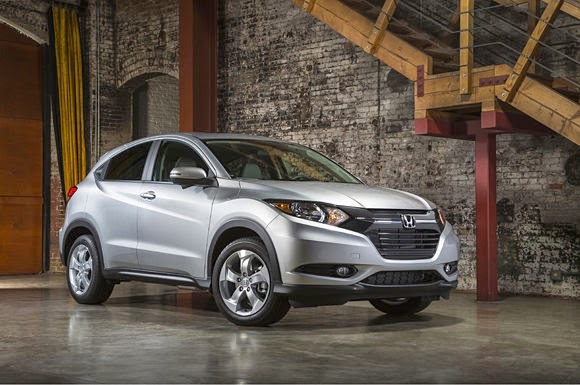 As your San Diego Honda dealership, we’re excited about the impending arrival of this top-notch new Honda crossover. The CR-V is the best-selling SUV of any kind in the entire country, so we’re optimistic that the HR-V can find plenty of success for itself, too. So far, it has been a relative unknown, but once it hits the streets, we think it will hold as much prestige as the other models currently in the Honda stable.